The important of protecting your online communications cannot be stressed enough, despite the fact that most of us are not usually too bothered with it. Since one of the main points in the security argument is that people pick ease and comfort versus security, a lot of apps have popped up that try to bridge the gap between the two points. 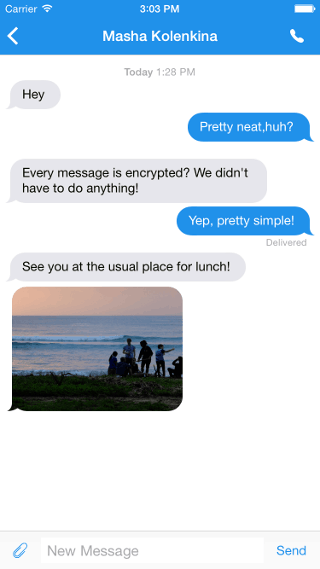 With the release of Signal 2.0 for iOS, Open Whisper Systems hopes that the goal is now even closer. 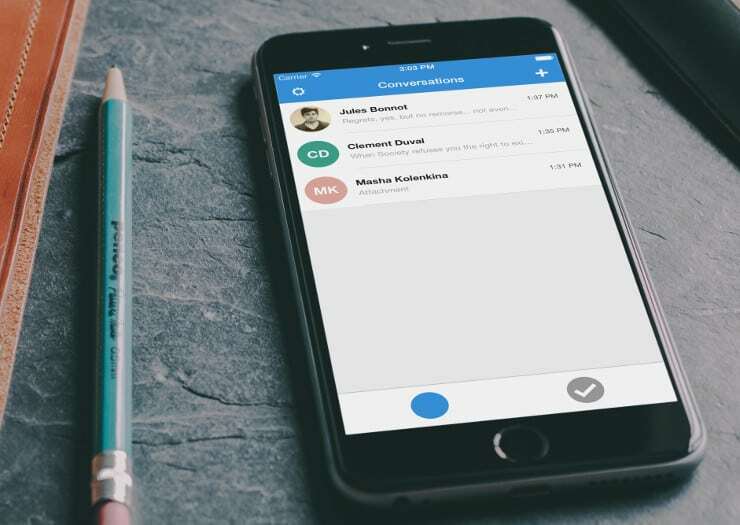 In case you are unfamiliar with Open Whisper Systems, know that it is an organization largely focused on providing secure and private communication systems to mobile users. As an example, the protocol from Open Whisper Systems is being used on WhatsApp to encrypt the messages of more than 500 million Android users. Now that you are somehow acquainted you might want to check out Signal 2.0 for iOS as well as TextSecure and Redphone for Android because the latest Signal update will now let users of both mobile OSes communicate with each other completely free of charge and with end-to-end encryption. All those apps are supported by Open Whisper Systems, are available free of charge and are open source which means that anyone can take a look at the code and find out if something is not right. Of course, the Open Whisper Systems project has proved to be very consistent in its promises so far. 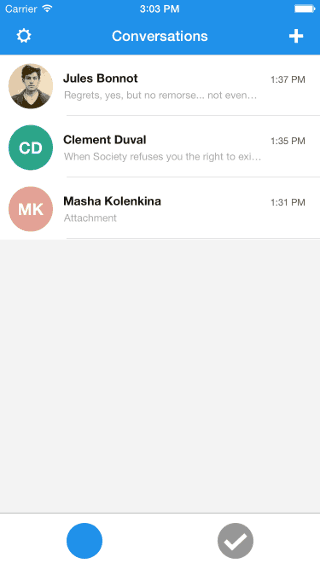 If you would like to see what a good, simple and secure messaging app looks like, go ahead and try any of the above.